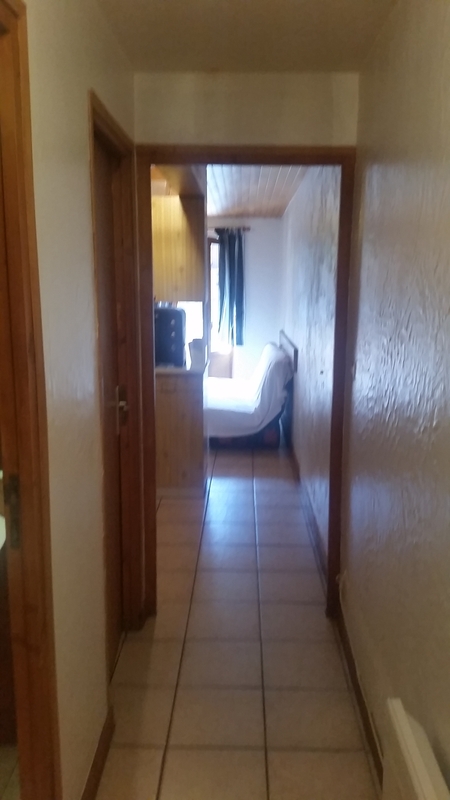 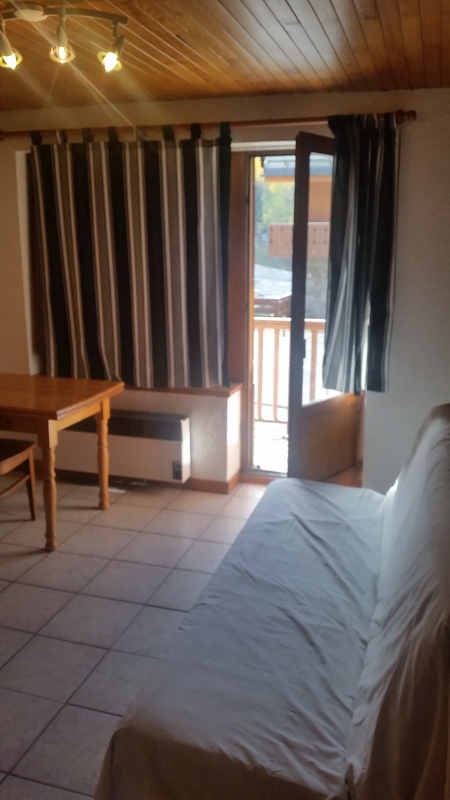 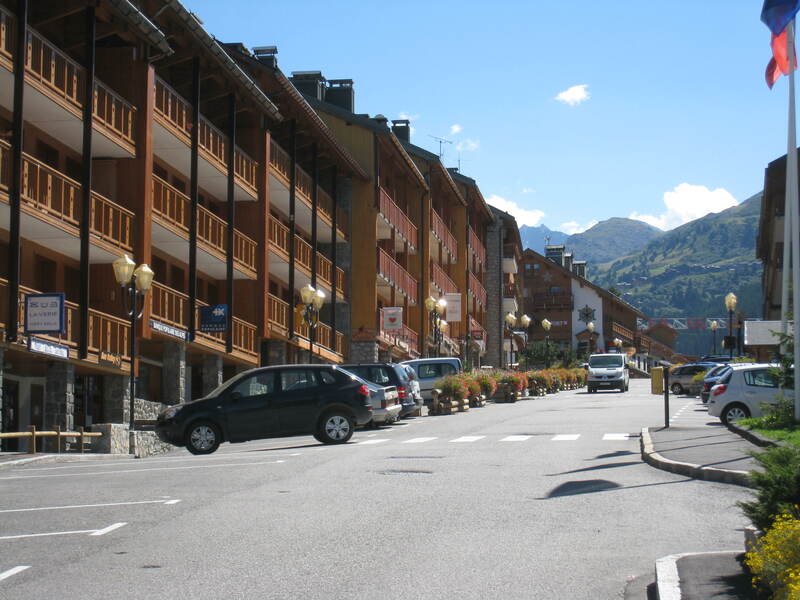 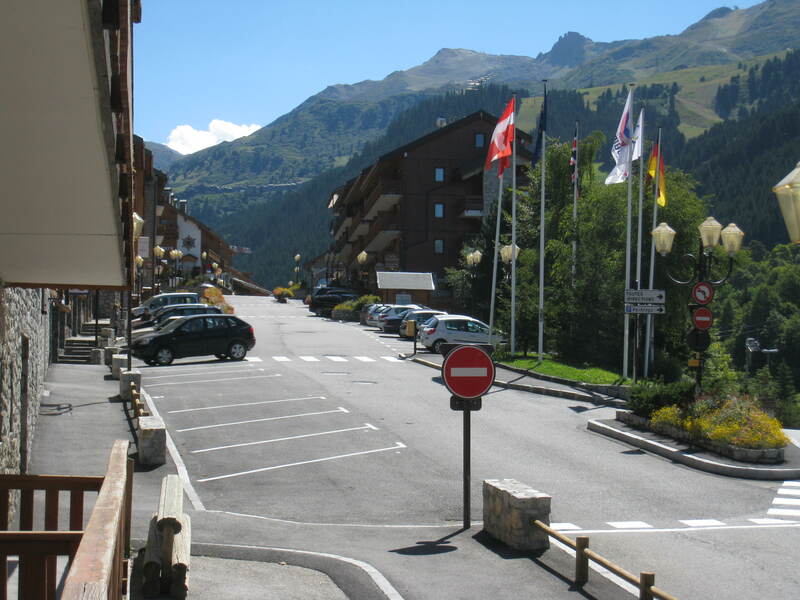 30m2 one bedroom apartment, ideally located right in the centre of Meribel. 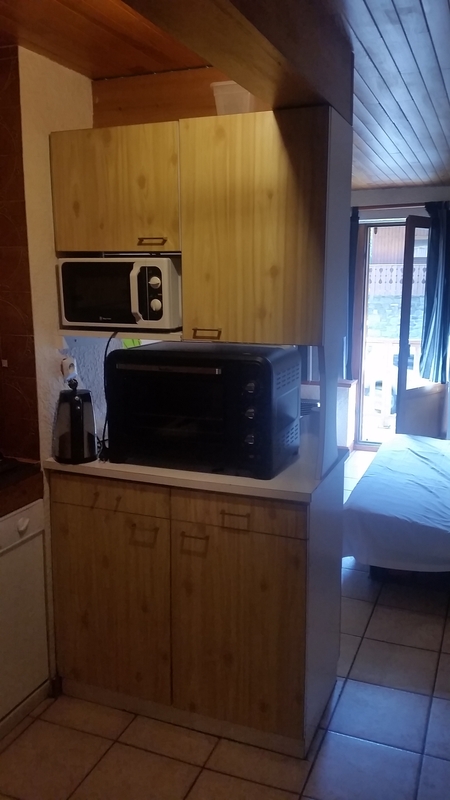 It has an interior bedroom (without a window) with a double bed, living room with double sofa bed, dining table and kitchenette. 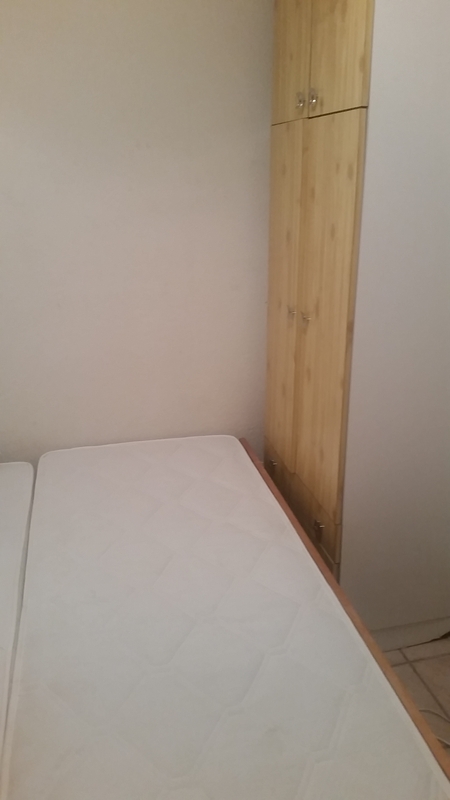 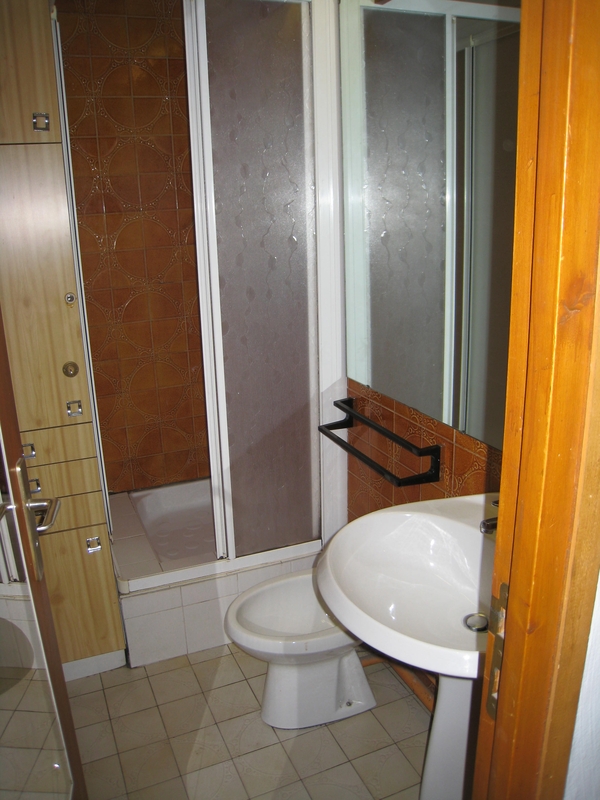 There is a shower room, separate loo and balcony.